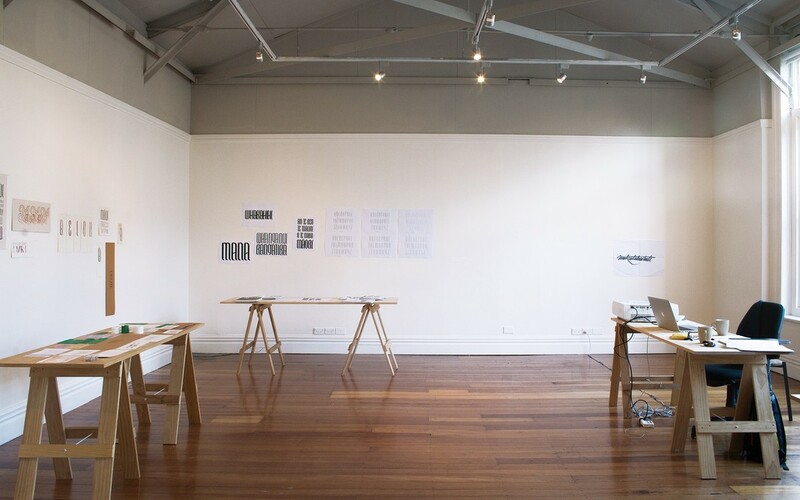 Approaching the gallery as a space of development and conversation through three separate projects, A working week encompasses a series of consecutive one-week residencies and accompanying public programmes at Enjoy Public Art Gallery. 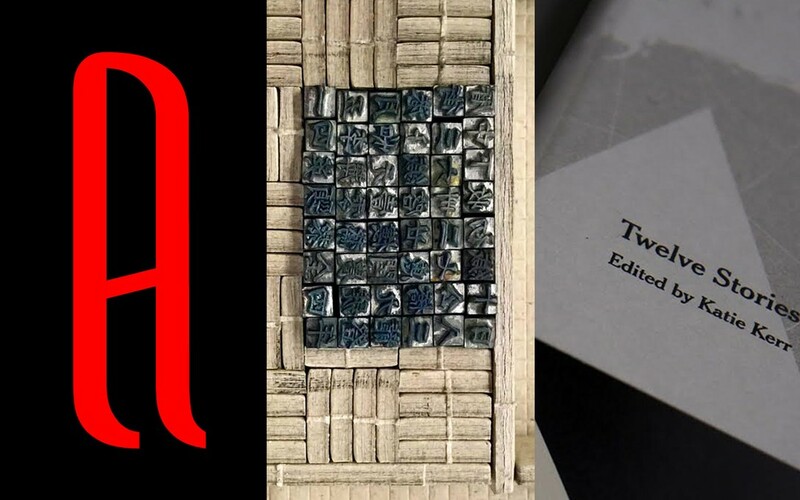 Sharing a common interest in language, each project approaches the acts of writing, design and publishing from different viewpoints. 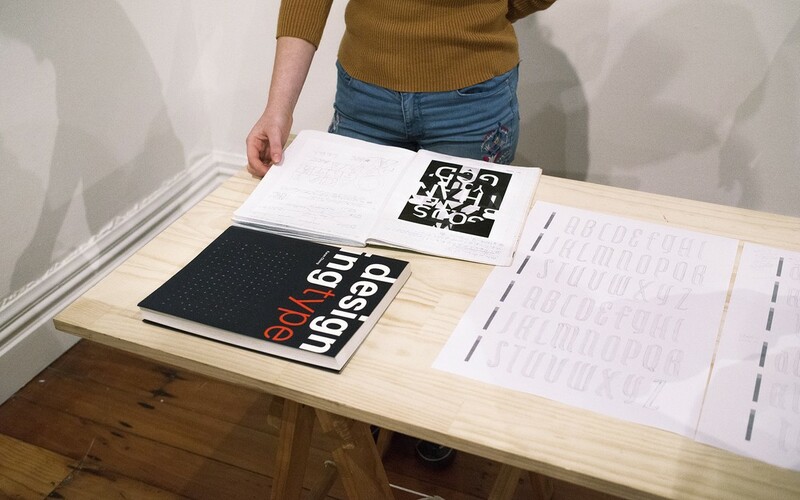 Typographer and designer Johnson Witehira will utilise Enjoy as an open studio, presentation and discussion space during Te Wiki o te Reo Māori 2018. 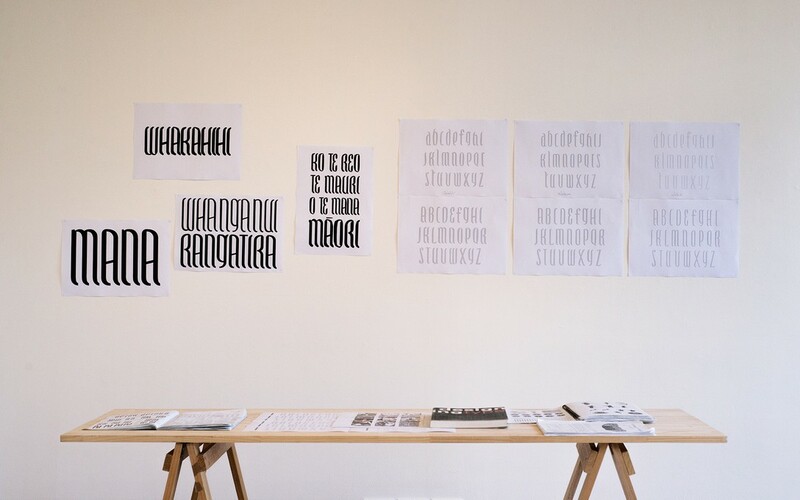 Witehira will continue ongoing research and development around his Whakarare Māori typeface (2014 – ongoing), restricted to characters that appear in the Māori alphabet with letterforms designed specifically around Māori design principles and tīkanga. 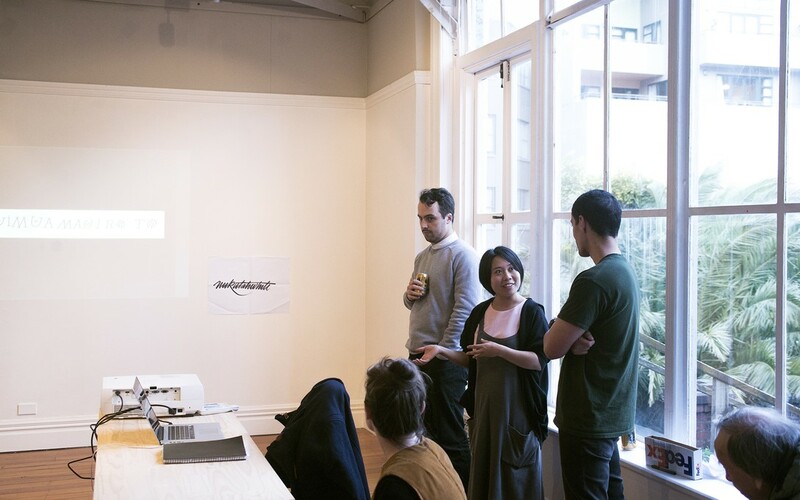 While working at Enjoy, Witehira will collaborate with other practitioners and invite guest speakers and student designers into the gallery space during the week. 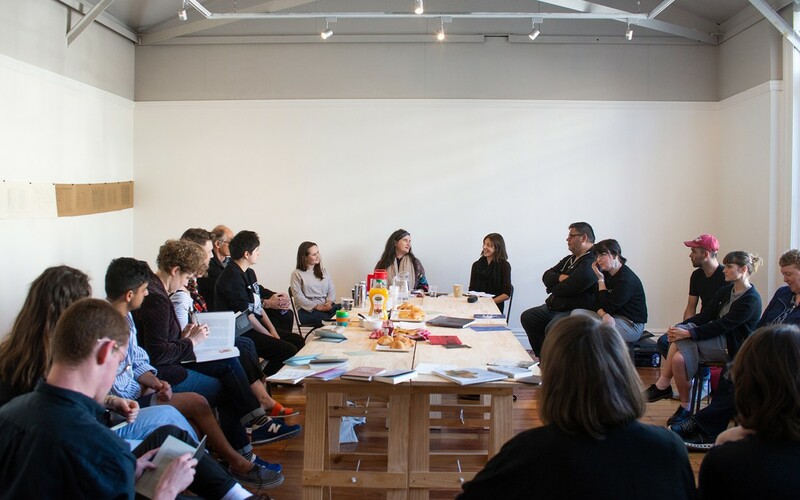 Alongside the Asian Aotearoa Arts Hui 2018 (AAAH) held in Wellington from 20–23 September, Enjoy has collaborated with hui organisers to invite a group of writers to ‘occupy’ the gallery space over a week. The invited writers will use the gallery as a work and gathering space, installing work that physically claims space and maps shared concerns, while overseeing accompanying public programmes. Participants include Brannavan Gnanalingam, Michelle Huang, Ya-Wen Ho, Greg Kan, Sharon Lam, Rose Lu, Kerry Ann Lee, Amy Weng and others. 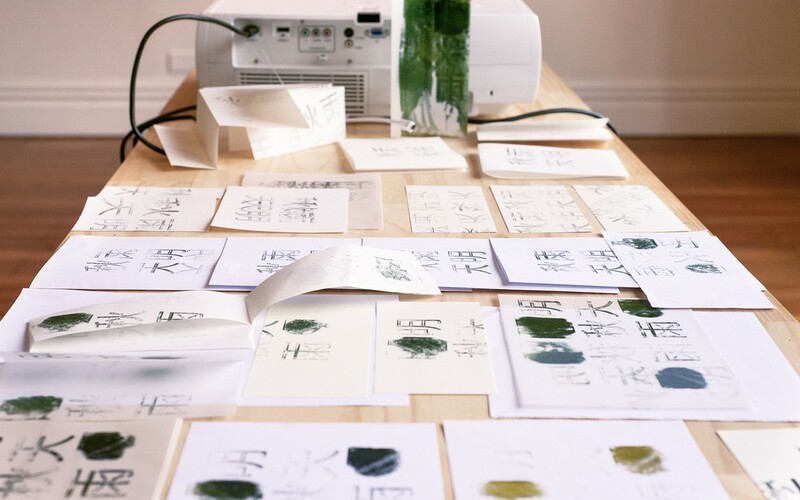 Auckland-based designer Katie Kerr will undertake the final residency during A working week, as she works towards an upcoming publication by GLORIA, a publishing output she co-founded with Berlin-based photographer Alice Connew. 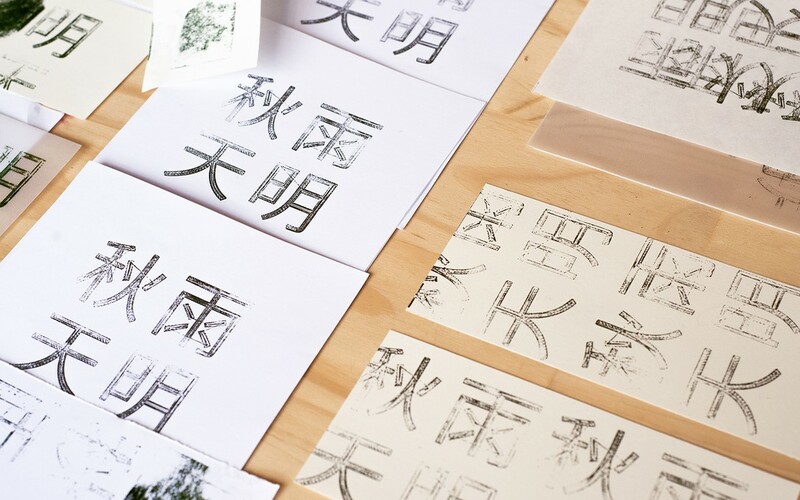 Developed to offer an alternative to commercial design processes, GLORIA approaches the generation of their books as an experimental and research-led process. 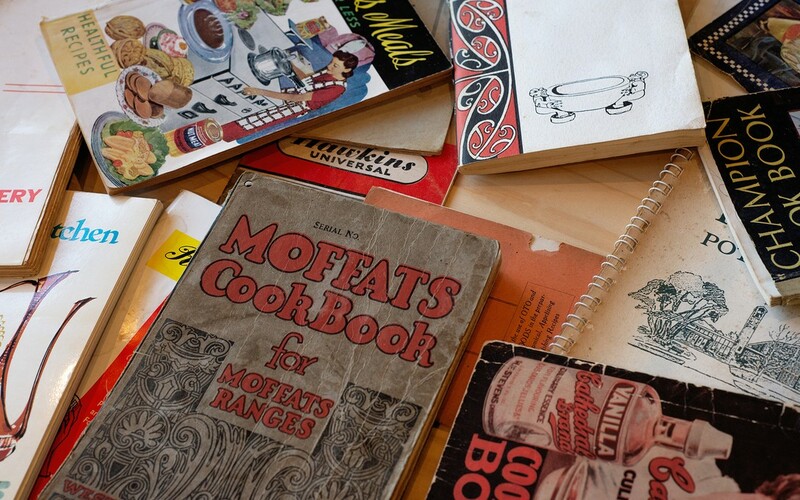 While in residence, Kerr will utilise the gallery as an open studio and space for discussion as she undertakes aesthetic research for her next publication—a work that subverts the established conventions of cookbooks through food-centred collaboration with artists and art writers. A working week, Residency No. 1 Johnson Witehira, 2018. Image courtesy of Xander Dixon. A working week, Residency No. 2 AAAH Writers' Occupation, 2018. Image courtesy of Xander Dixon. A working week, Residency No. 3 GLORIA, 2018. Image courtesy of Xander Dixon. Johnson Witehira (Tamahaki (Ngāti Hinekura), Ngā Puhi (Ngai-tū-te-auru), Ngāti Haua and New Zealand European) is an artist, designer and Lecturer in Communication Design at Auckland University of Technology. He completed a doctorate in Māori Design at Te Pūtahi-a-Toi (School of Maori Studies, Massey University) in 2013. 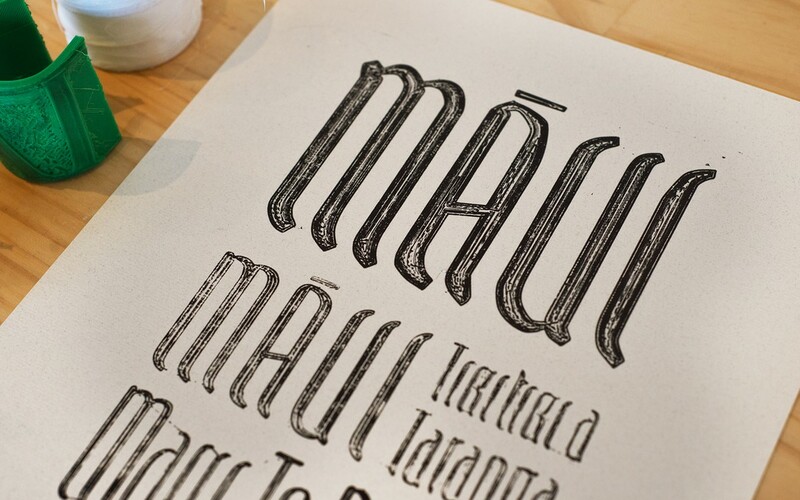 In his thesis, “Tārai Kōrero Toi: Articulating a Māori Design Language,” Witehira developed a platform for contemporary Māori design practice through the exploration of traditional carving. 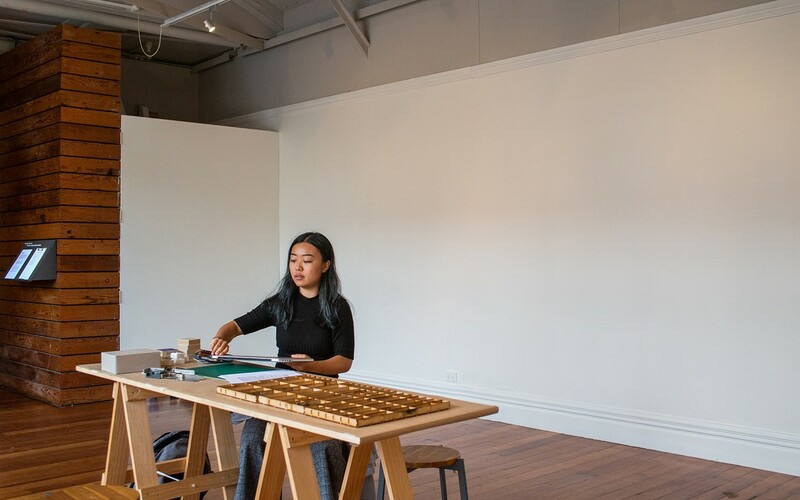 Witehira has contributed to projects and exhibitions at ST PAUL St Gallery, The Suter Art Gallery, Pātaka and City Gallery Wellington, as well as public art projects for Wellington City Council. 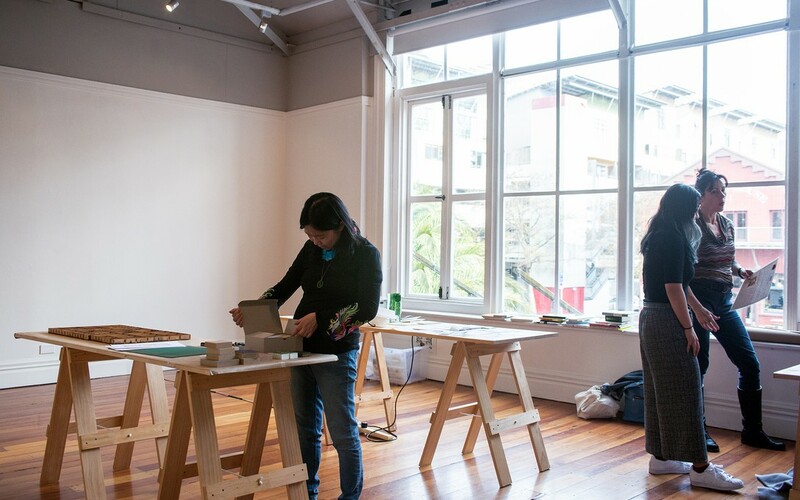 The Asian Aotearoa Arts Hui aims to support Asian New Zealand arts practitioners through presenting practice, sharing ideas and networking. 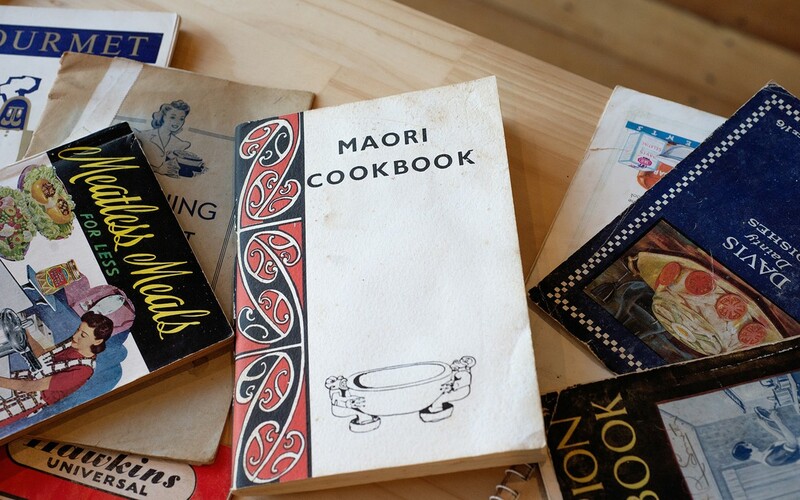 The Huì aims to make visible settlement histories in Aotearoa and the creative cross-cultural conversations generating from our relationships with Māori, Pasifika, Pākeha, other migrant communities and with each other. 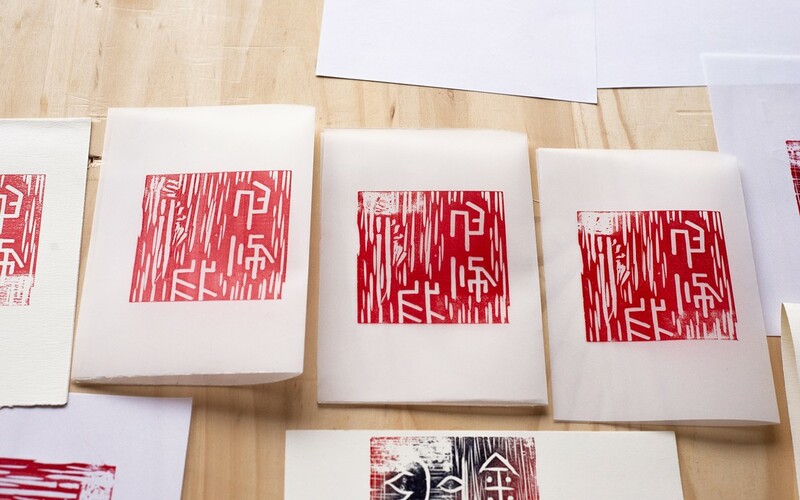 This is a result of five years of sustained creative conversations and collaboration since the inaugural Chinese New Zealand Artists Hui at Corbans Estate, Auckland (2013) and the first Asian New Zealand Artists Hui at Te Tuhi in Auckland (2017). 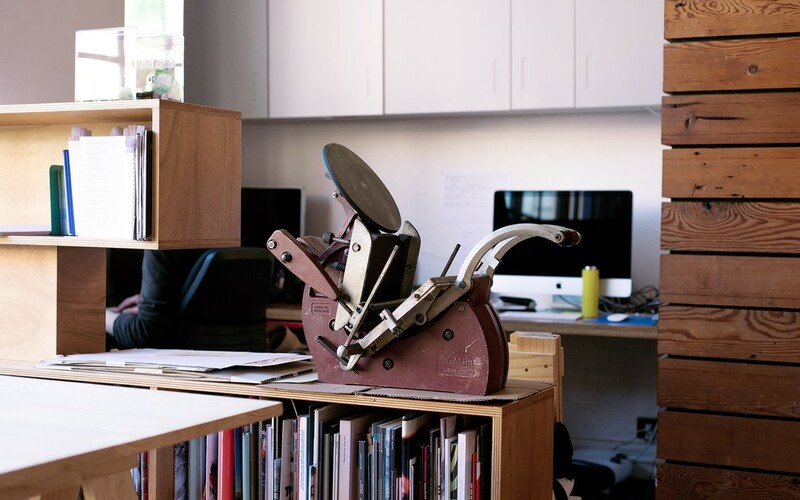 GLORIA is a publishing collective focused on the publication of art and photography books. 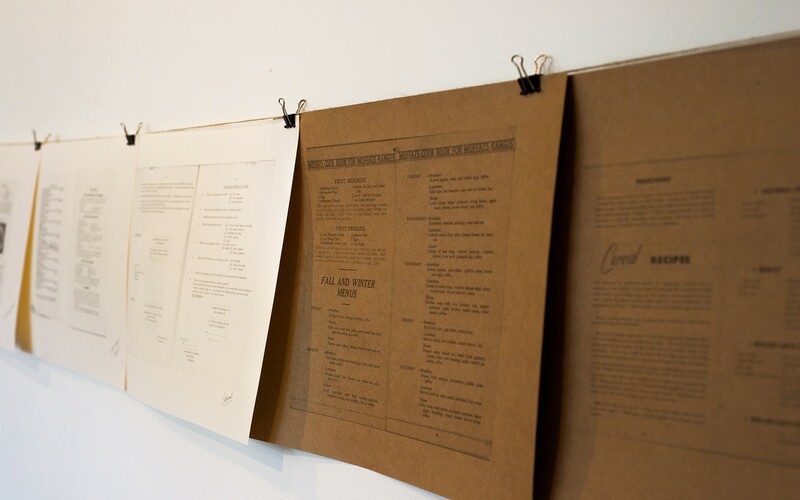 Their practice approaches the production of the book as a complete process; from concept to print. The artist is heavily involved in every step, producing objects that are a full expression of their intention. 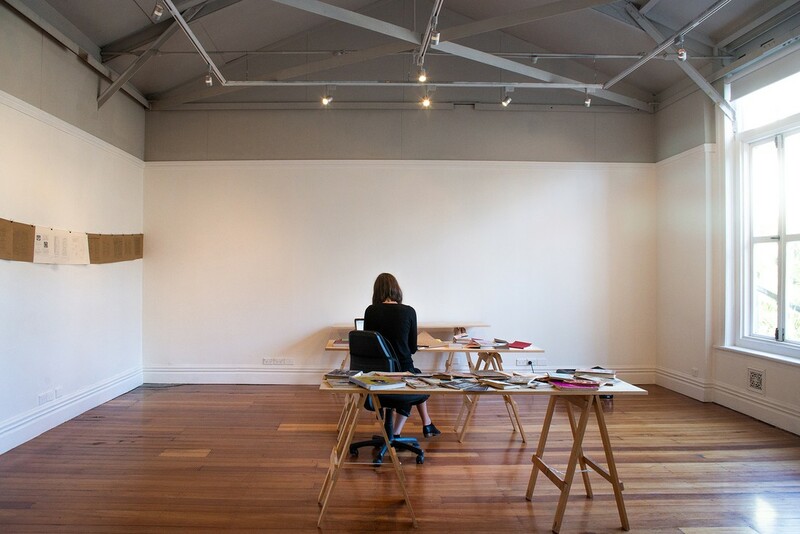 GLORIA is run by Berlin-based photographer Alice Connew and Auckland-based graphic designer Katie Kerr.